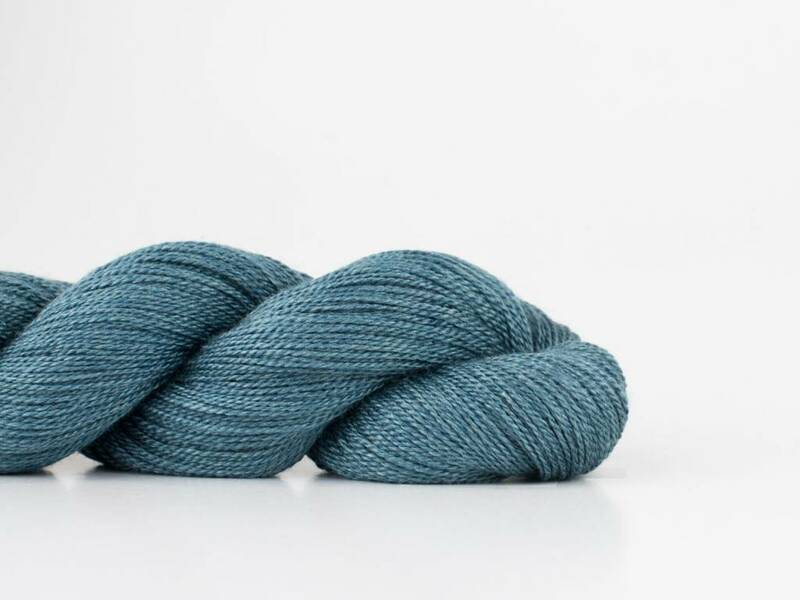 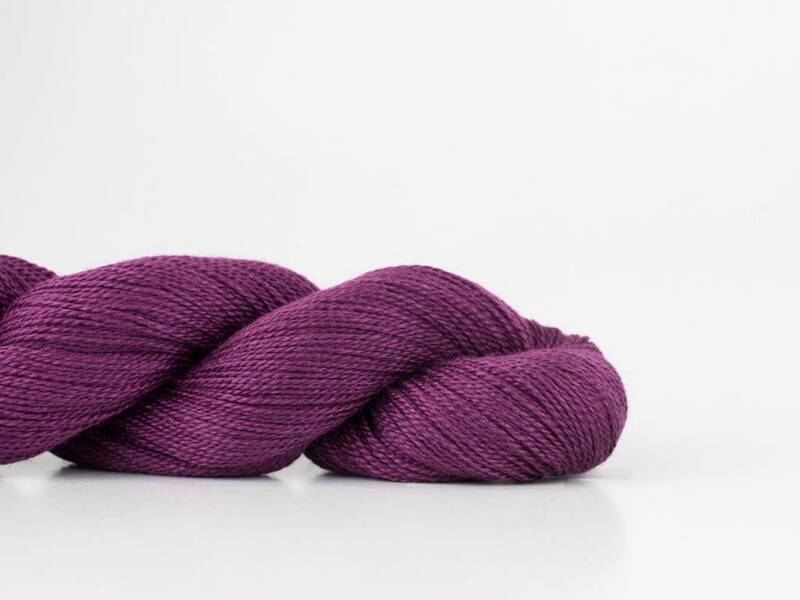 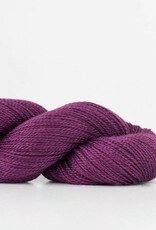 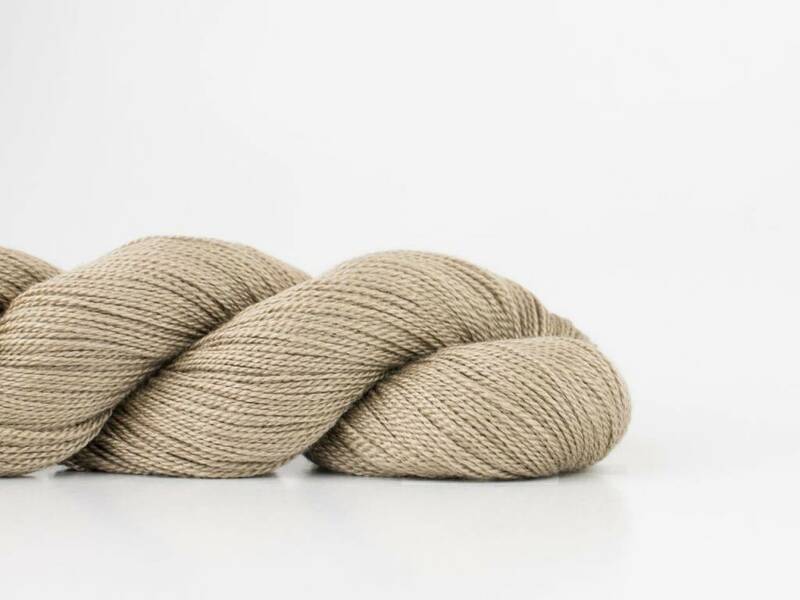 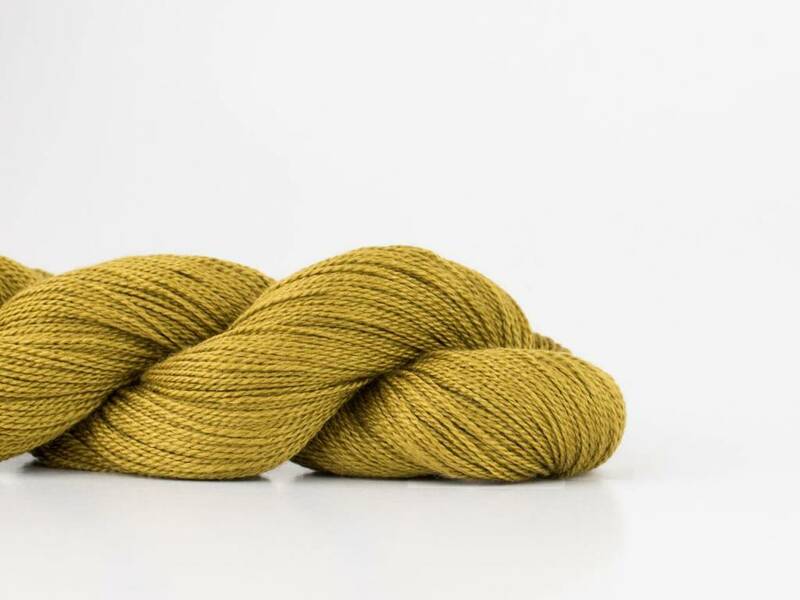 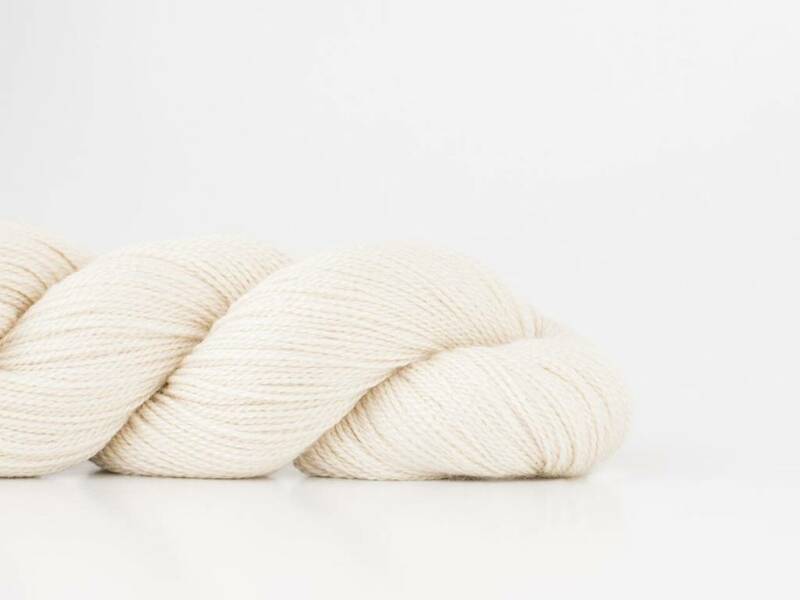 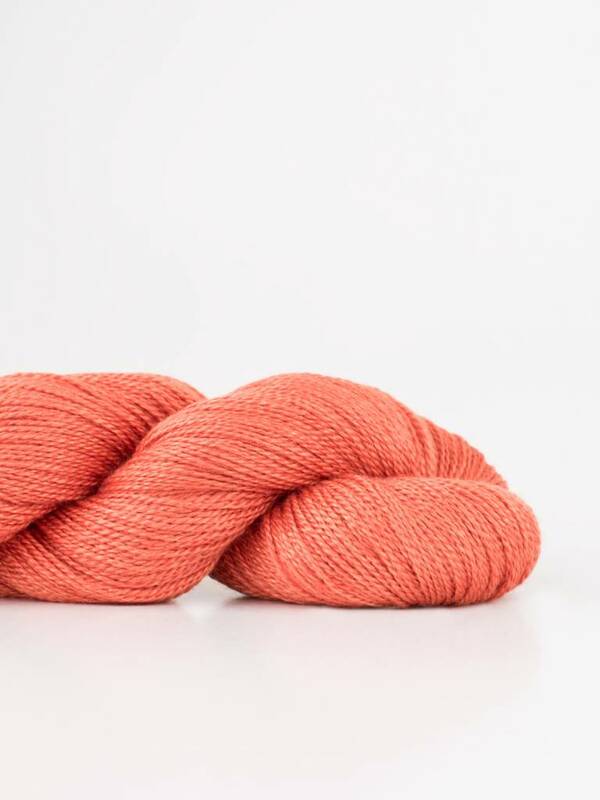 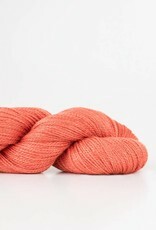 This lovely lace-weight is spun from a smooth blend of extra fine merino and mulberry silk. 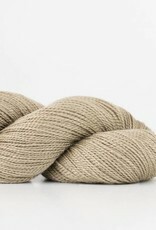 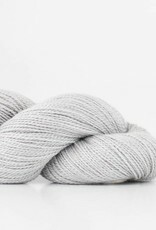 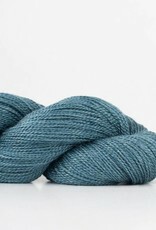 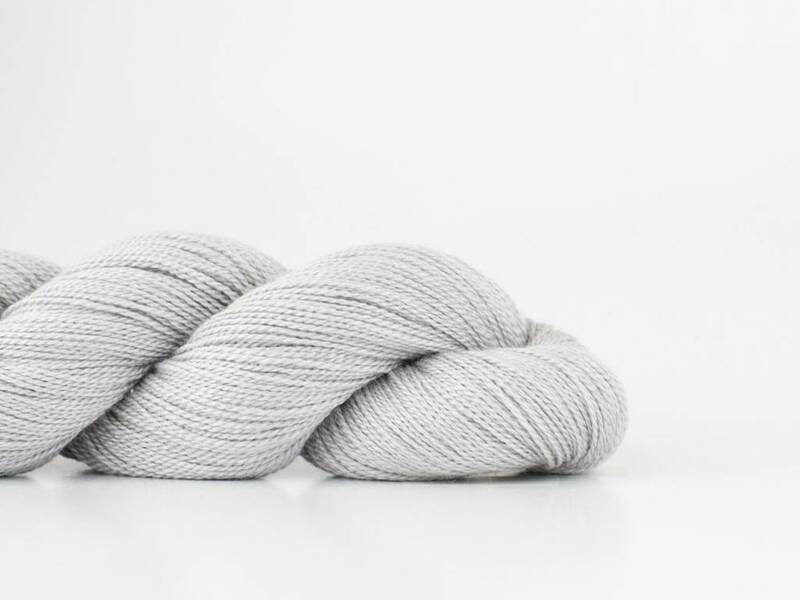 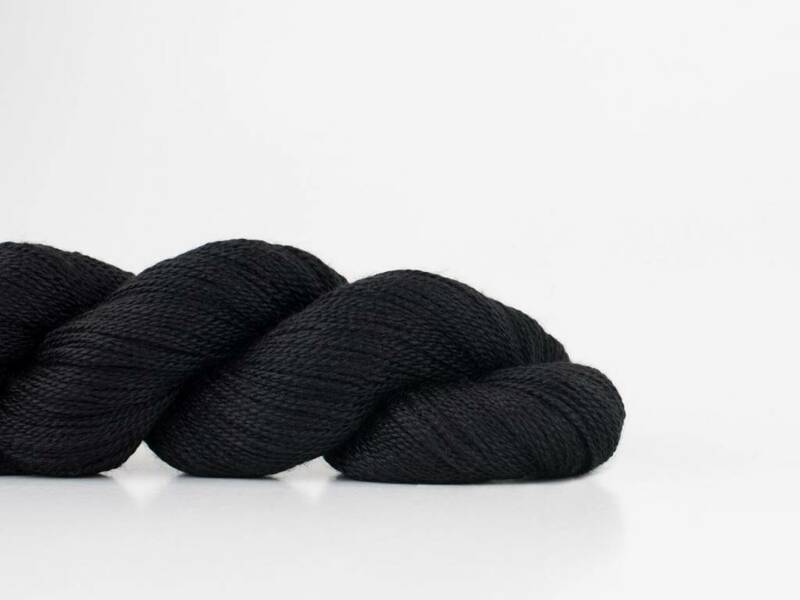 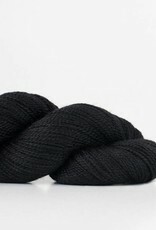 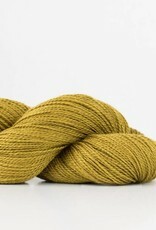 It flows across your needles like a dream and knits into an airy, weightless yet strong, fabric. 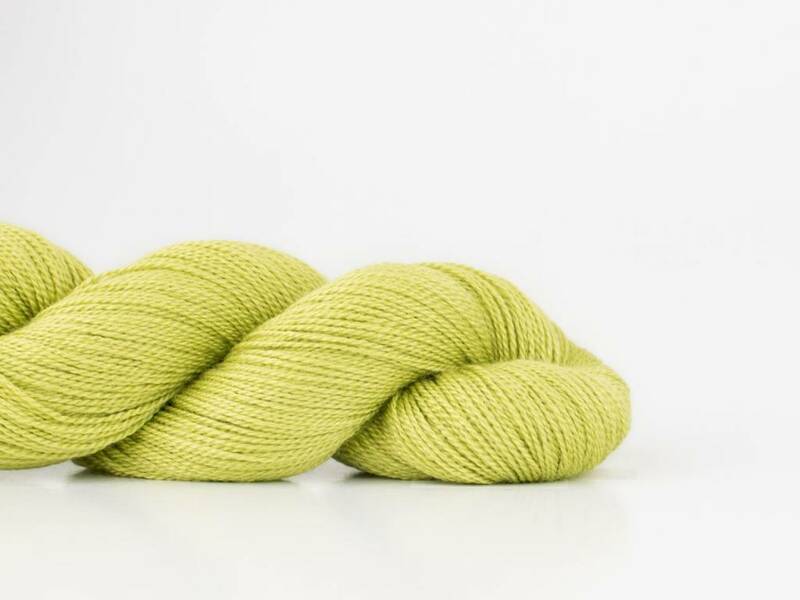 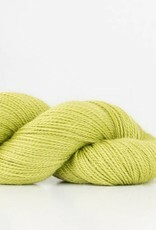 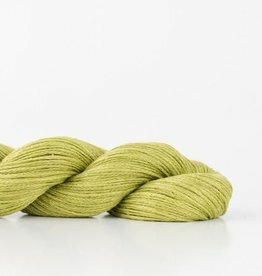 Luminous silk makes Lunar glow with an inner light making it shine in combination with other yarns.